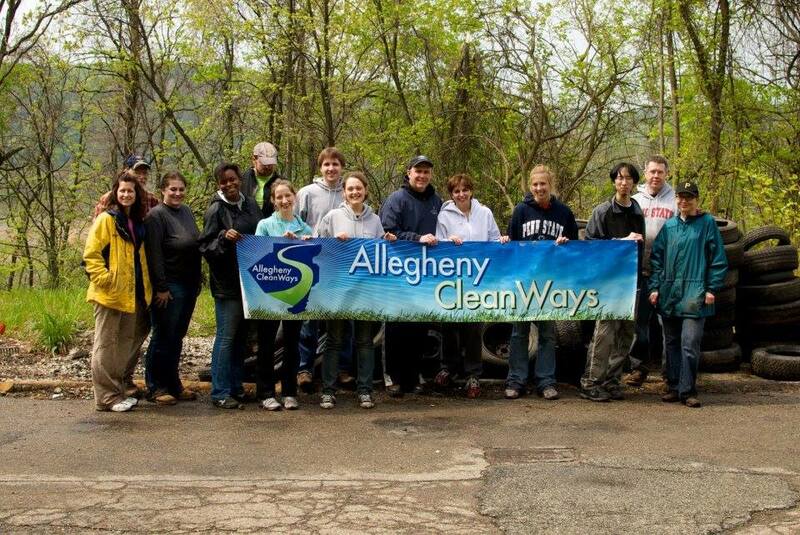 Allegheny CleanWays was formed in 2000 under the corporate name PA CleanWays of Allegheny County. At that time the organization was a chapter under the statewide organization, PA CleanWays (now Keep PA Beautiful), and was guided by an advisory board. An early goal was to assess the extent of illegal dumping in our service area. A survey of illegal dump sites within the City of Pittsburgh was published in 2002. A similar survey of the rest of Allegheny County was then completed and published in 2005. The survey of illegal dumpsites in the City of Pittsburgh was updated in 2009. The results of the surveys can be found on the Keep Pennsylvania Beautiful website. Following a reorganization of PA CleanWays, the local chapter was incorporated as PA CleanWays of Allegheny County, Inc., obtained 501(c)(3) status and was designated as an affiliate of PA CleanWays since the organization had staff. The name "Allegheny CleanWays" and corresponding logo were adopted in fall of 2007 to clarify the identity of the organization. 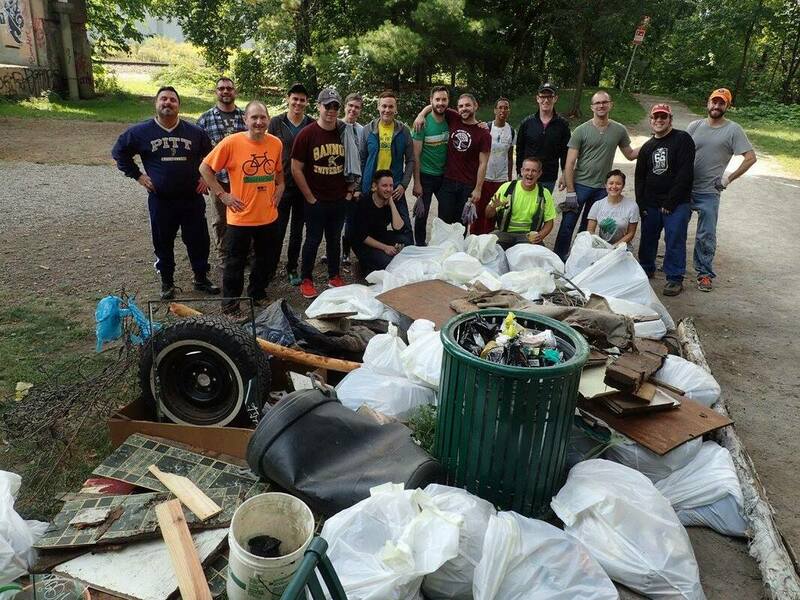 Over the years, Allegheny CleanWays has been instrumental in engaging and partnering with community groups to remove dumps and debris from vacant lots, greenways, streets, and riverbanks. Each year hundreds of volunteers work with us to remove tons of debris from the landscape to improve local viewscapes, as well as enhance community health and vitality. Our focus has evolved as the public has become increasingly aware of and involved in the issues of litter and illegal dumping. From the early focus on conducting illegal dump assessments we have grown to conducting cleanup coordinator workshops and working on litter and illegal dumping prevention, all the while partnering with an expanding list of organizations to do the work on the streets. We have accomplished great things but have a great deal more to do.